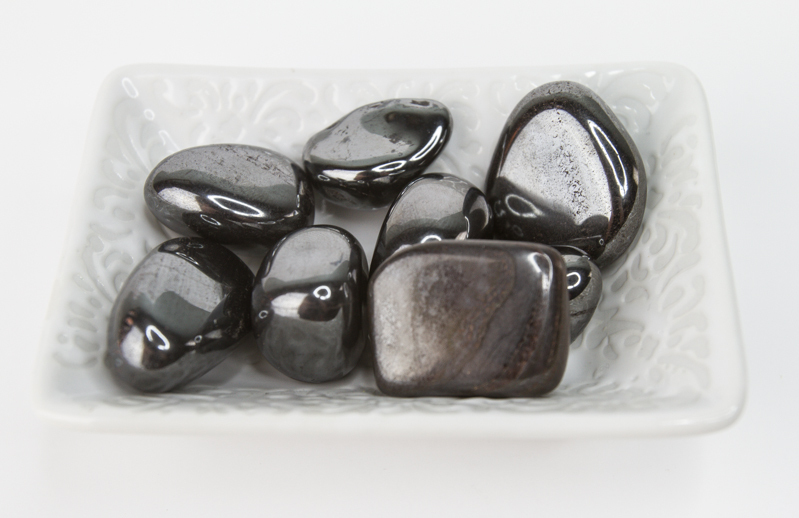 Hematite – Hematite is very effective with grounding and protecting the individual. It soothes the emotions which keeps the user focused and in control. 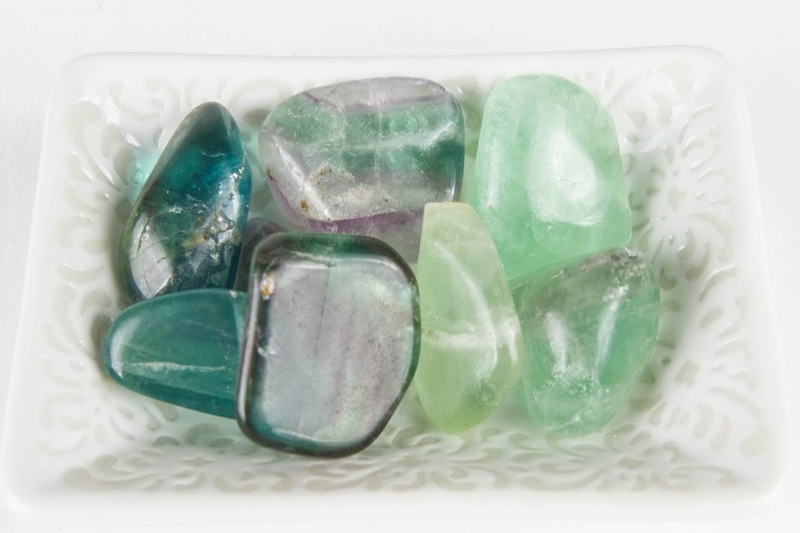 Fluorite – Fluorite also stabilizes and protects the aura. It is extremely useful in deflecting electromagnetic smog and stress. Fluorite helps to create and keep healthy boundaries within relationships and overcoming drama. 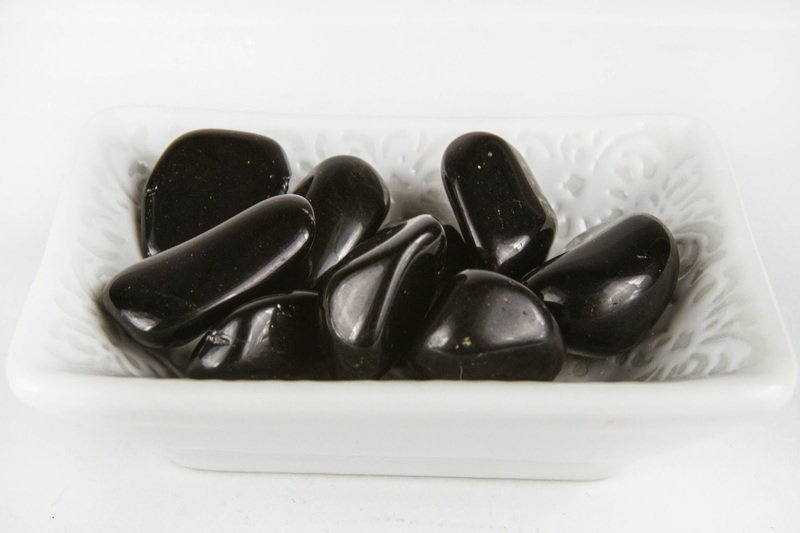 Black Tourmaline – Repels and protects against negative influences and psychic attacks. Black tourmaline increases stamina and deflects negativity while one is engaged in highly emotionally-charged situations. 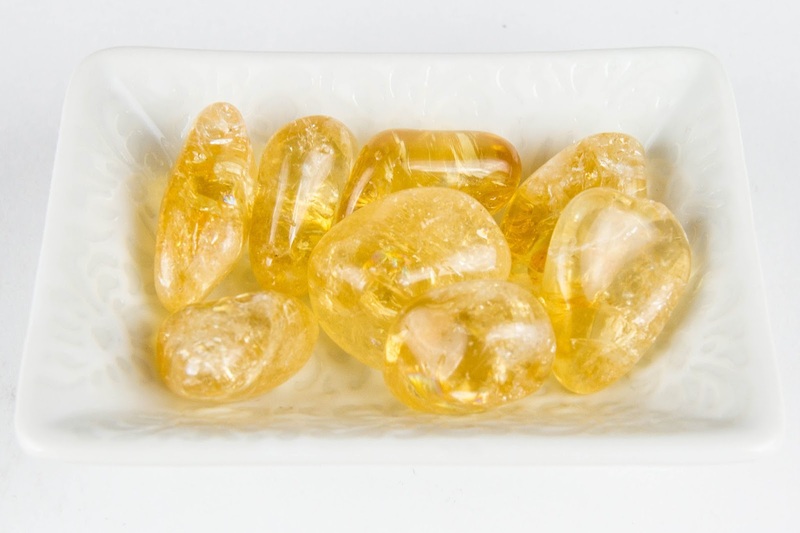 Citrine – Citrine is a powerful regenerator, empowering crystal that protects the aura. It also acts as a shield for the solar plexus. The solar plexus is the area that most empaths absorb the energy from their environment. You can find any of these crystals at your favorite spiritual store. If you do not have a store nearby, you can also find these crystals @The Mystical Moon online store.